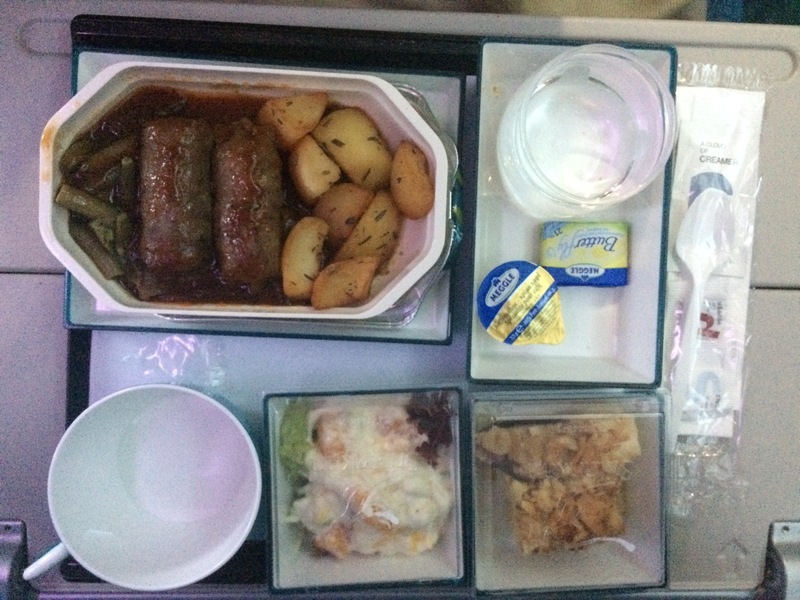 In the airline review I write and share my personal experience of the following airline. I experienced Sri Lankan Airlines on my way to Colombo, Sri Lanka from Frankfurt Airport, Germany. I’ve never flown with this low cost airline company before, that’s why I was suspicious. My doubts started to fade a bit when I saw the stewardesses pass me by towards the gate in their beautiful Sri Lankan dresses in bright peacock colours as their uniform. 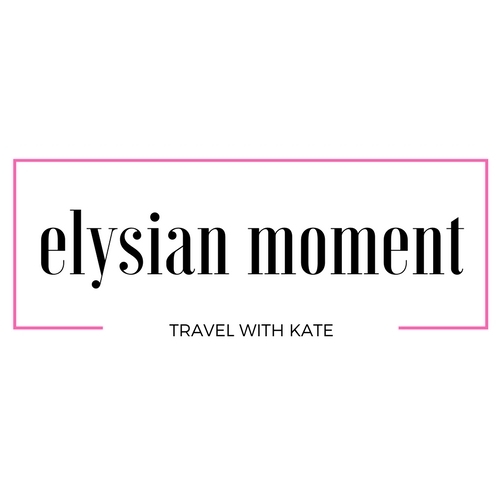 Check-in and boarding all went very smoothly and before I knew it I was on the airplane. 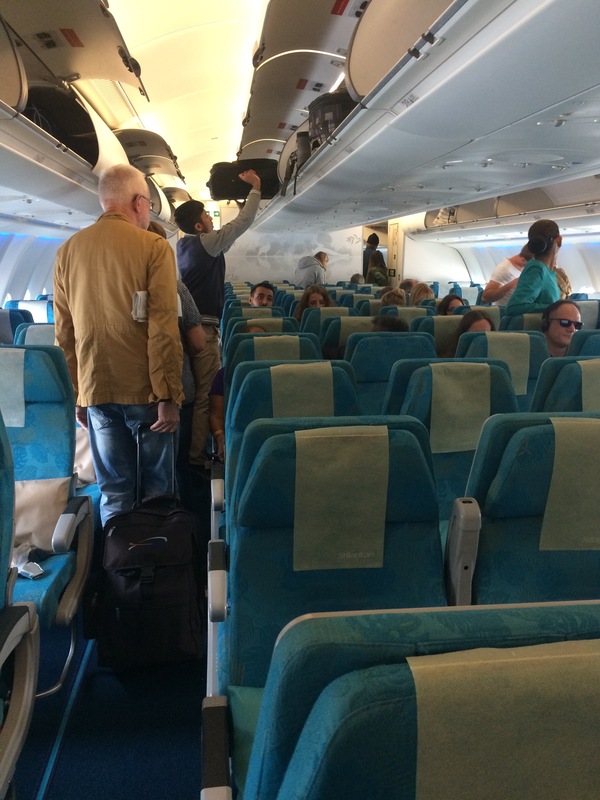 I was flying in the 2-4-2 seated airplane mainly decorated with eye-catching turquoise colours. Every seat had a screen with different forms of entertainment. The legroom was manageable but could be more spacious, especially when you are flying long distance. Nevertheless everything was tidy and everyone was provided with blankets, headsets and pillows. The staff was amazing: very friendly and helpful. Me and my partner landed in the middle section, but we hoped that there would be space in the 2-seated aisle next to the window. We asked one of the attendants if there were seats available for us. Unfortunately there were no spare seats, so she asked a lonely traveler to switch places with us. He didn’t mind and we were happy to spend the following 10 hours with just the 2 of us. As I already mentioned there was a screen for every passenger, on which you could choose from numerous entertaining programs, satisfying anyone’s taste. There were various movies old and new, fun little games and puzzles, music, documentaries and you can even see through the pilots eyes and the airplane’s belly with the help of installed cameras. 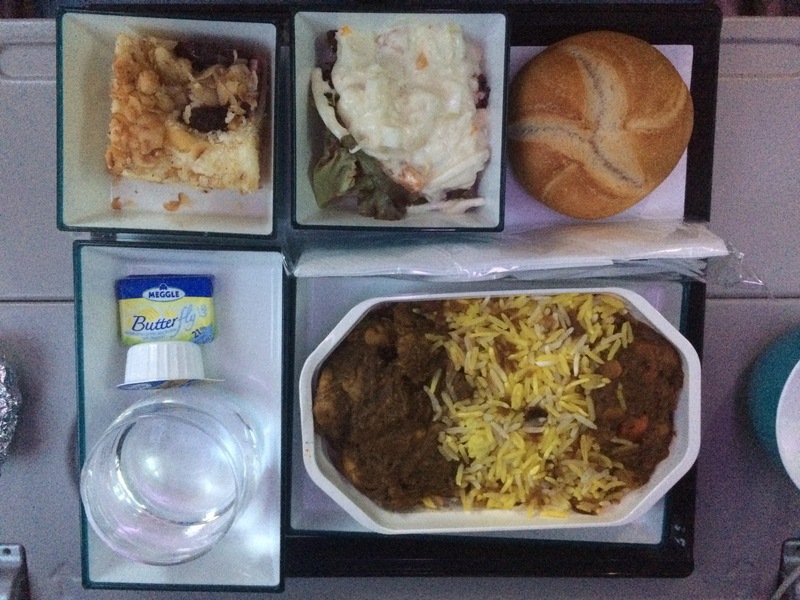 There was plenty of food and drinks available during the entire flight. You were able to take your pick from a wide spectrum of non-alcoholic and alcoholic liquids. We were served with 2 main courses of Sri Lankan cuisine, which were surprisingly fulfilling and very delicious. I haven’t tried Sri Lankan Airlines yet. Looks like they have a good service. Think u can’t call it a low cost airline, low cost airlines are like tigerair, scoot, jetstar for example. IFE on every seat is just normal in every bigger plane like this a330. Also depends with which aircraft u flying with. 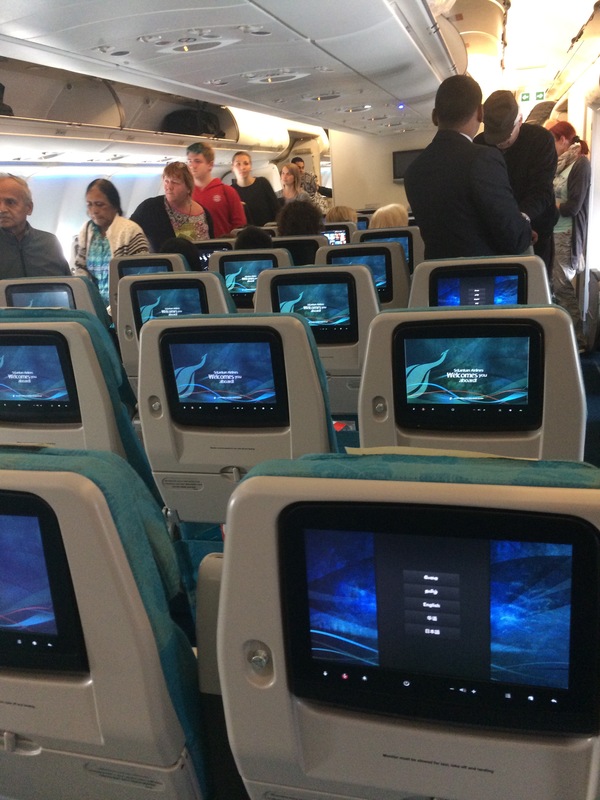 I was flying with the a330-200 (you probably a330-300) still with the old seats and small screens without those installed cameras on the body of the plane. Probably you are right, you can’t call them low cost airlines but they have very good deals pretty often. Nevertheless I had lower expectations when I flew with them so I was amazed how good the service was.